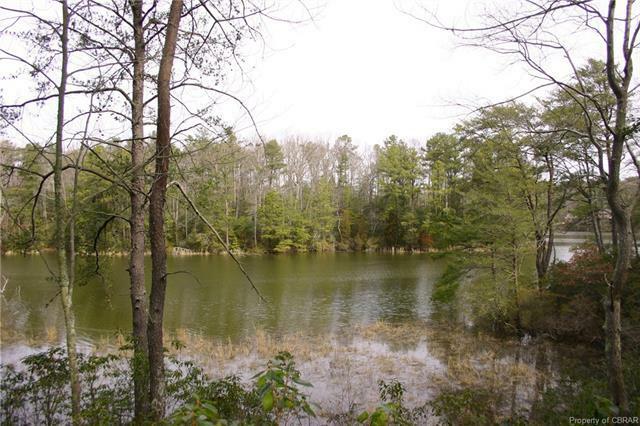 Lot 27 Bald Eagle Drive, Lancaster, VA 22503 (#1821427) :: Abbitt Realty Co.
Large waterfront lot within Eagle Landing subdivision. House site has been cleared. 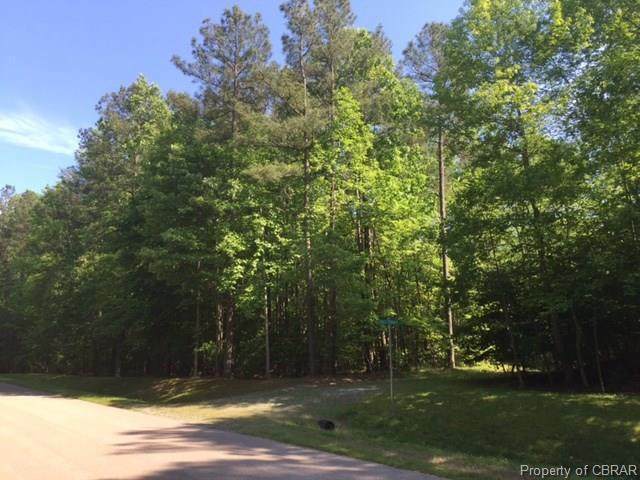 Easy access to view the lot. 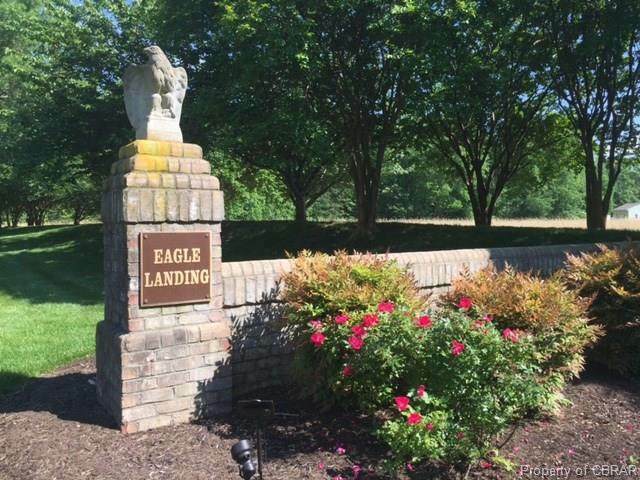 Eagle's Landing has wonderful community features including a pool, clubhouse, boat ramp, tennis courts and playground. 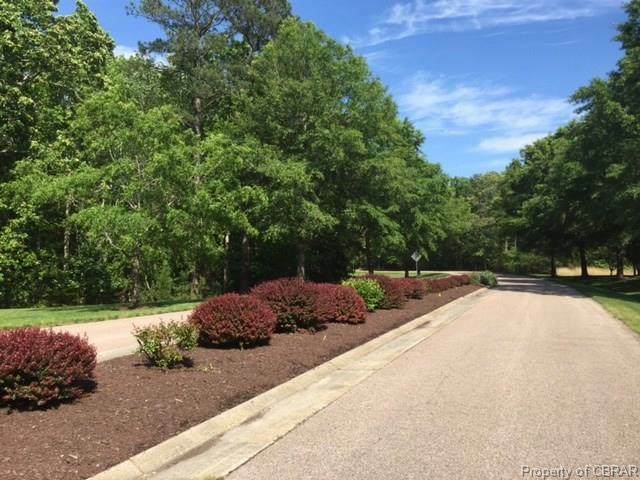 Surrounded by fine homes, this lot makes for an ideal location to build your dream home. Priced below assessment. Purchaser to verify water depth to their satisfaction.